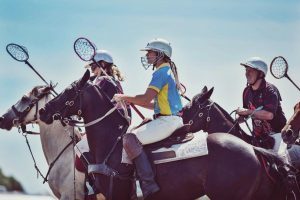 Stay up to date with all the latest news and events from Polocrosse clubs across the state. Designed to introduce new players and welcome back former players to enjoy polocrosse in a fun environment. 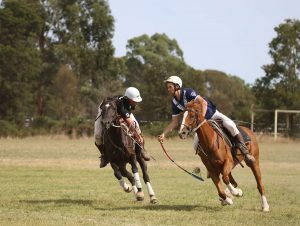 Polocrosse Victoria aims to provide it’s members with all the information you need to get the most out of polocrosse. Polocrosse is a fast-paced, skillful and exciting game played on horseback.